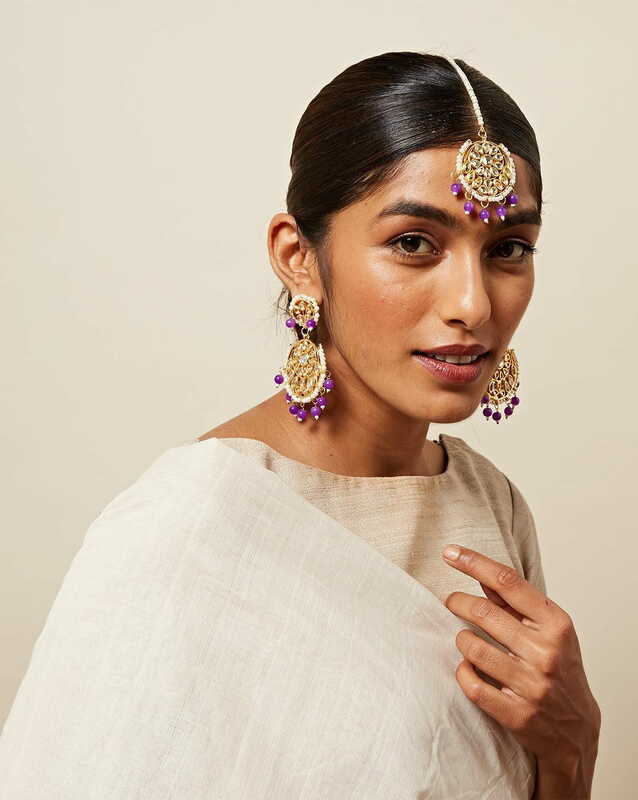 Be it a Sabhyasachi lehenga or a Manish Malhotra saree, without the right jewellery, your Indian look will be incomplete. Jewellery is for everyone- whether you prefer quirky, minimal or heavy pieces. Choose from an array of maang tikkas, brooches, chokers and naths – the spectrum of jewels has expanded. 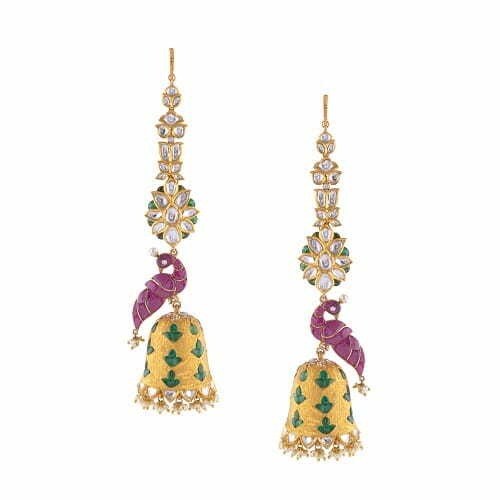 If you’re a princess at heart, who loves to be the centre of attention, then simply opt for a statement maang tikka. 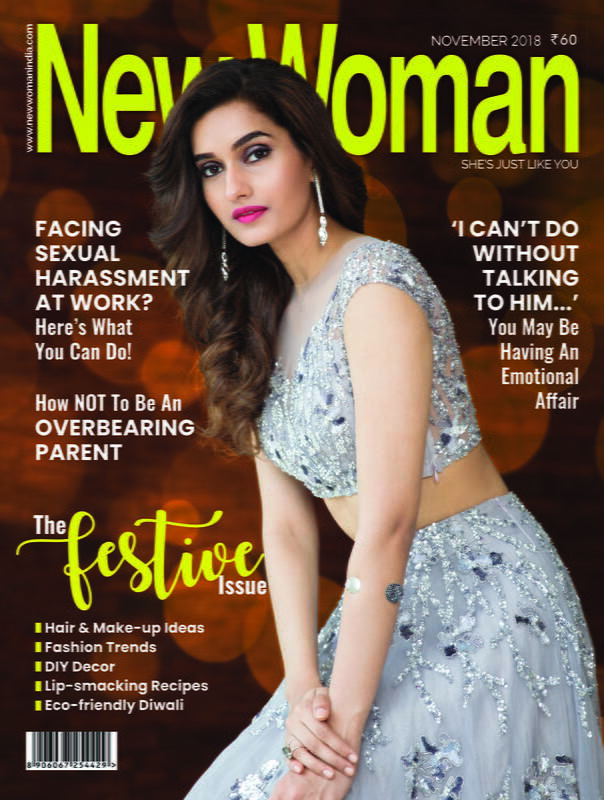 You may go for a regular blow-dry or an elaborate hairdo, nevertheless, the maang tikka will make you look dainty and cute. Let your make-up be soft and light. If you’re edgy at heart and love all things quirky, why settle for run-of-the-mill jewellery? Don a stunning earcuff or earrings boasting of atleast one unique element. Tie your hair in side-swept style, and avoid wearing any neckpieces. Simply dab a soft-hued lip tint and you are good to go! If you’re someone who wants to throw in a bit of swag, simply don a stunning nath! 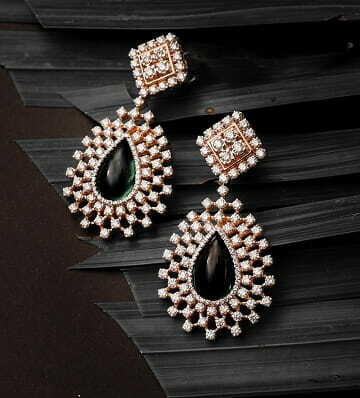 Else, opt for dark hued earrings to do the trick. Keep rest of the jewellery minimal. This works beautifully on both light and dark hued ensembles. 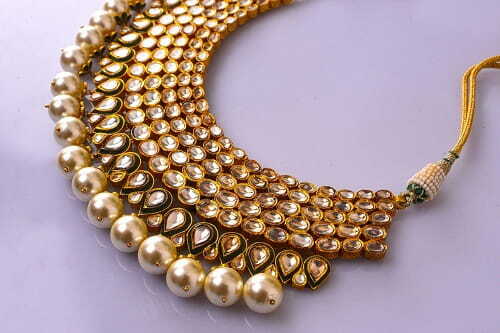 For a desi girl, a kundan polka neckpiece will be a perfect way to add some statement in her attire. Wear a sweetheart neck blouse and let the stunning necklace accentuate your collar bones.